LEON, N.Y. (CBS/AP) Levi Detweiler, a 17-year-old Amish youth, allegedly led sheriff's deputies on a mile-long, presumably low-speed chase, after running a stop sign in his horse and buggy and refusing to pull over. Do they train for this at the police academy? Deputies said they spotted Detweiler ignoring the stop sign last week. According to police, the teen then led them on a chase that ended when he lost control on a sharp turn into a driveway and overturned the buggy into a ditch. He then fled on foot. Two other Amish men later helped the deputies free the horse and pull the buggy from the ditch. The Cattaraugus County Sheriff's Office said that after a week-long investigation they have arrested and charged Detweiler with underage possession of alcohol, overdriving an animal, reckless endangerment, failure to stop at a stop sign and failure to yield to an emergency vehicle. 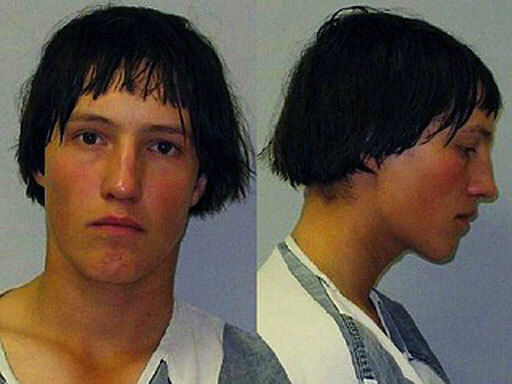 The Amish teen was arrested, charged and is being held on $500 bond at the Cattaraugus County Jail.